Oman Air on Tuesday ( 18/12/18) celebrated the significant milestone of 25 years of service to India. 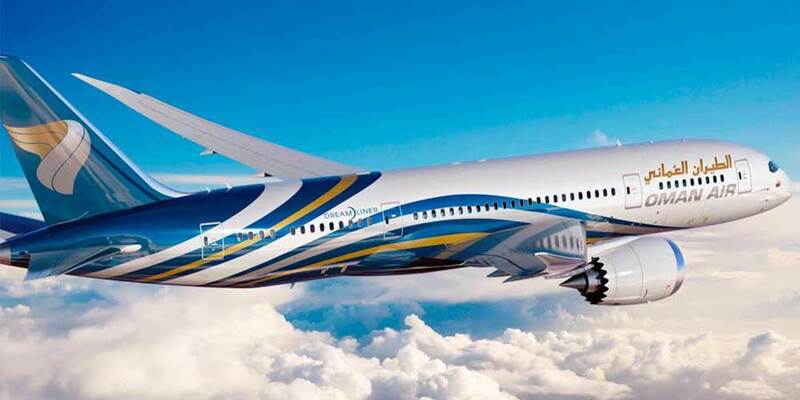 "With Oman Air’s seat factor touching the 80 per cent mark in 2018, and the passenger in premium cabin growing 25 per cent in an overall double digit growth vis-à-vis last year the 25 th Anniversary year has been a highlight of the airline’s India operations," said Oman Air in a press statement issued on the occasion. Oman received 3.21 lakh Indian visitors in 2017, showcasing growth of over 7 per cent compared to 2016 and the estimated growth for 2018 is at 18 per cent owing to the growing demand from leisure, wedding, adventure and MICE travellers, it said.